Pre-order your copy TODAY! Click HERE. 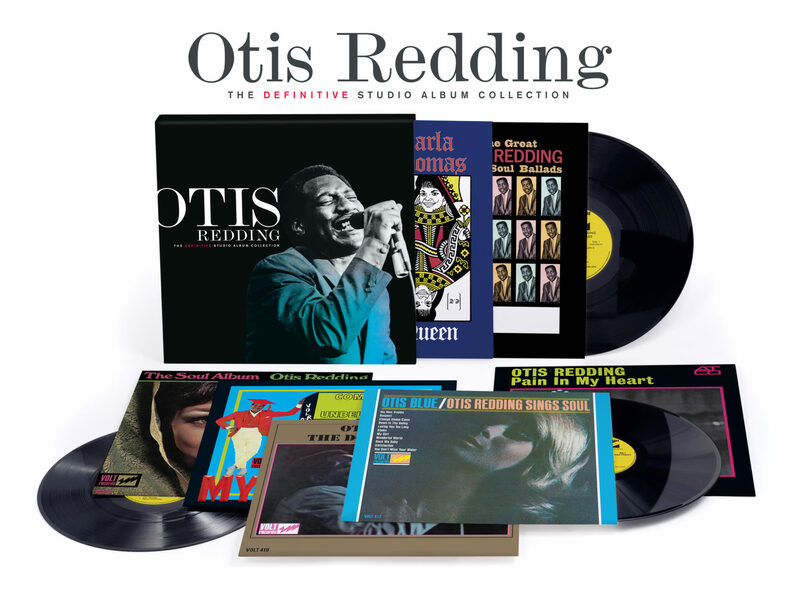 OTIS REDDING: THE DEFINITIVE STUDIO ALBUM COLLECTION will be available as a 7-LP set from Rhino on December 15 for $109.98.